The Head Coach of Yong Sport Academy (YOSA), will hence train the boys of Cotonsport of Garoua, following a decision announcing his appointment to the Northern team, released this Friday, three days after he was freed by suspected separatist forces. Coach Emmanuel Ndoumbe Bosso was appointed this afternoon, by the management of Cotonsport, in a one year contract, which the club states could be renewable. He takes over from Bertin Ebwelle, whose contract ended on the 13th of March. His appointment to the Garoua club has been received with mixed feelings in Bamenda, as it comes shortly after he was released by suspected separatists, who kidnapped him for a whole afternoon. Some fans are raising the dust, as to why the transfer is only coming now, after the incident occurred. Some of them are already accusing him of staging a fake kidnapping. However, many are linking this transfer to security reasons, as most french-speaking Cameroonians residing in the Anglophone regions, have in the recent months, transferred to French-speaking towns for safety. YOSA is yet to comment on this development, although insiders say the club was not ready to let go off the title-winning coach. Emmanuel Ndoumbe Bosso,was freed late Tuesday evening, after spending half a day in the kidnappers’ den, following continuous social media calls, urging his immediate release. According to the Team&apos;s communication unit, the Coach was taken along the way from his food market residence, while driving towards the usual pick up point to meet the players at Progressive Comprehensive High School (PCHS) Bamenda. They were to leave for Yong Sport Arena (Yosa Stadium) for a training session against their Day 10 fixture with Eding Football Club, this week. The club management stated that the kidnappers didn’t ask for any ransom..
Ndoumbe Bosso , has served as coach of Panthère of NDE, Stade Renard of Mekong, Sable of Batié, where he won the 2013 cup. 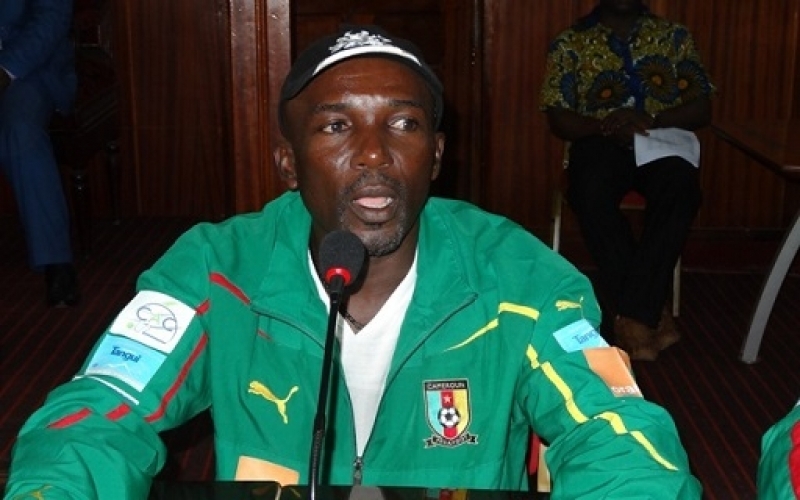 He is the first Cameroonian coach to compete in the pool phase of the league of African champions in 2000. Separatists have warned civilians, against taking part in any thing that unifies both English and French Cameroon. For three years, they have called on the boycott of national events and now, the Cameroon Professional Football League.